The Main Line, once home to the Lenni Lenape Tribe of Indians, was settled in the 1600’s, when William Penn sold land to a group of Welsh Quakers. It became a collection of affluent towns in western suburban Philadelphia named after the Main Line of the Pennsylvania Railroad. The Main Line Railroad was constructed during the nineteenth century and traveled through the area from Philadelphia to Harrisburg and Pittsburgh. The counties covered include Chester, Delaware, and Montgomery Counties. In working on early Main Line records, the challenge lies in finding out which county holds the records you are looking for because in previous centuries the county boundaries were very different. See where they were at this image map. Today the Main Line is another name for the western suburbs of Philadelphia along Lancaster Avenue (Route 30) and the Pennsylvania Railroad line, extending from the Philadelphia city limits to about Malvern covering an area of about 200 square miles. The principal townships comprising the Main Line are (from the east): Lower Merion Township, Haverford Township, Radnor Township, Tredyffrin Township, Easttown Township, Malvern Borough, East Whiteland Township, and Charlestown Township. The Main Line Genealogy Club began as a Special Interest Group of the Main Line MacIntosh Users Group. The first mention of the group was in a 2001 newsletter, but it wasn’t until the following year that the club actually formed. Craig TenBroeck and Mimi Connelly were the initial leaders and those first meetings were held at Mimi’s house. There were also several occasions where we met at the Quadrangle Retirement Home as we had several people who resided there. There were usually about 6-8 attendees for the first several months as we were limited to MacIntosh users. We soon realized, however, that we were interested in genealogy and the computer platform used was not important. We decided to open up the meetings to anyone interested in genealogy and started to advertise in the local papers. 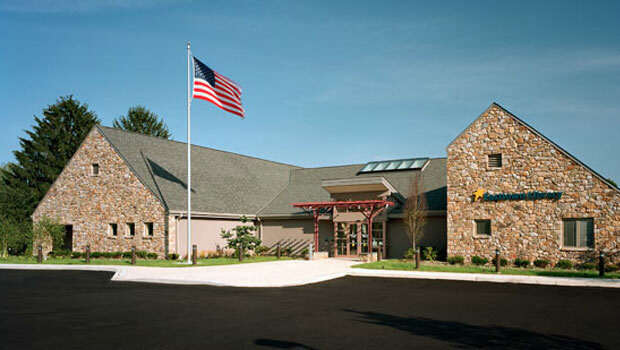 Sometime in the early months of 2003, Mimi made arrangements with the Easttown Library & Information Center for a room where we could hold our monthly meetings. Initially, our meetings were workshops where we got together to discuss genealogy problems and how to solve them. We soon realized that there were many people in the area who were very knowledgeable in many genealogy areas,and we could benefit from their knowledge so we started to invite speakers for these monthly Thursday meetings. 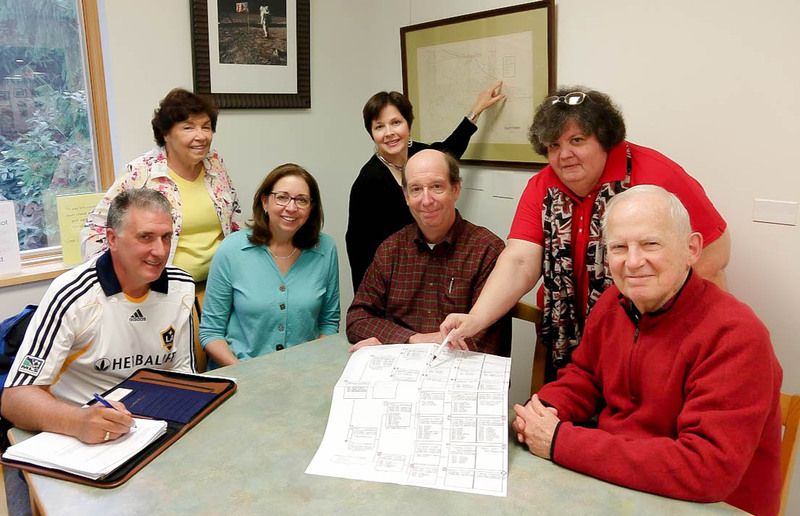 Craig TenBroeck was the original President and along with Mimi Connolly, the founders of the Main Line Genealogy Club. 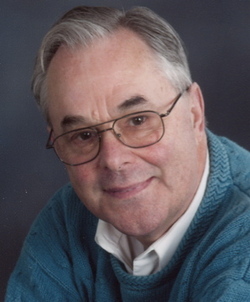 Our first speaker was Herbert Zearfoss, the President of the Pennsylvania Genealogical Society. Since then we have been fortunate to have a speaker almost every month and they have added immensely to our genealogy knowledge. We have had several speakers from the National Archives and Records Administration (NARA), Historical Society of Pennsylvania, and the Chester County Archives, as well as speakers who teach genealogy courses or have businesses in the field.